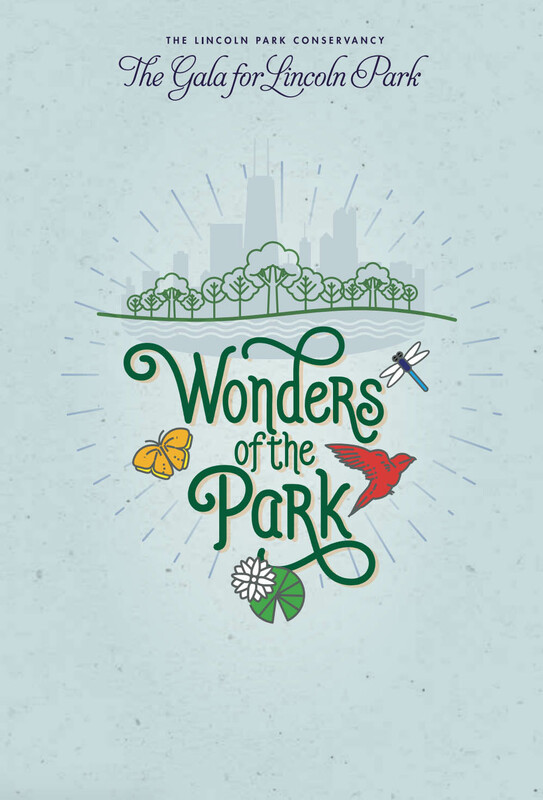 Join the Lincoln Park Conservancy for this fun, family-oriented walk around North Pond. Explore and learn about the animals, birds, fish, and plants that call North Pond home. See how many different creatures you can discover. Learn about the importance of North Pond as an urban nature sanctuary. Meet our mascot Freddy the Frog. As a non-profit, friend-raising and fund-raising are important parts of what we do – but they are also FUN! 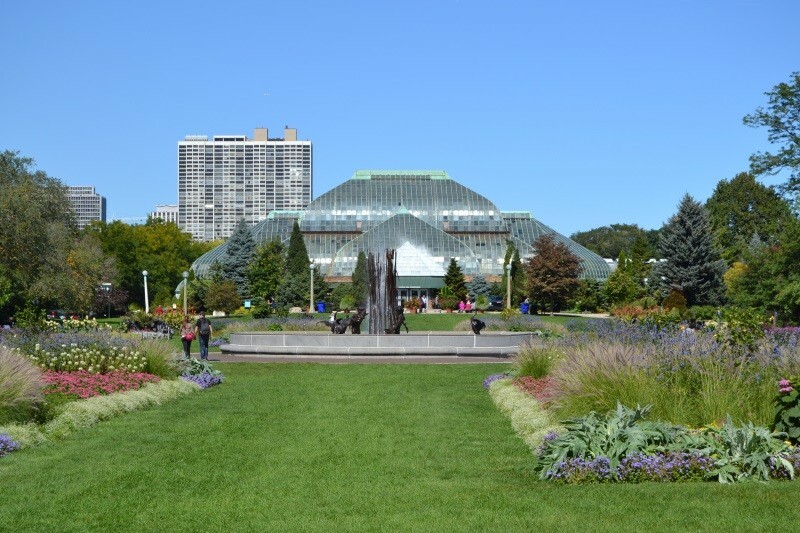 We invite you to participate by attending our annual gala, taking one of our park tours, or choosing the Alfred Caldwell Lily Pool for your wedding ceremony. By participating in one of these activities, you help our mission! When you book your wedding ceremony with us, the proceeds aid in our on-going maintenance of the Lily Pool. When you join us on a park tour, you’ll find a greater appreciation for Lincoln Park and, hopefully, we’ll have made a new friend. When you attend our annual gala, you raise critical funds that support our operations and programs. Begin your life together surrounded by the natural beauty and privacy of a unique National Historic Landmark in Chicago’s Lincoln Park. 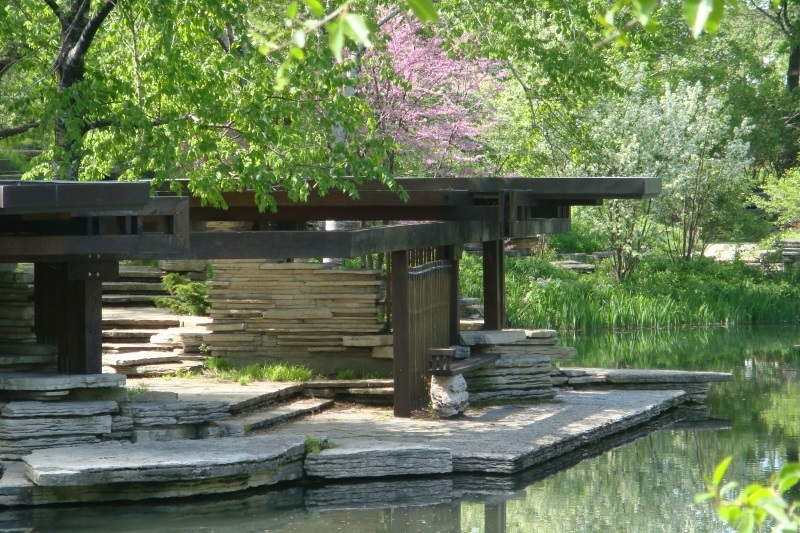 Designed by Alfred Caldwell in 1936, the Lily Pool includes an architecturally significant pavilion, a cascading waterfall, and native plantings. Join the Lincoln Park Conservancy for this fun, family-oriented walk around North Pond. 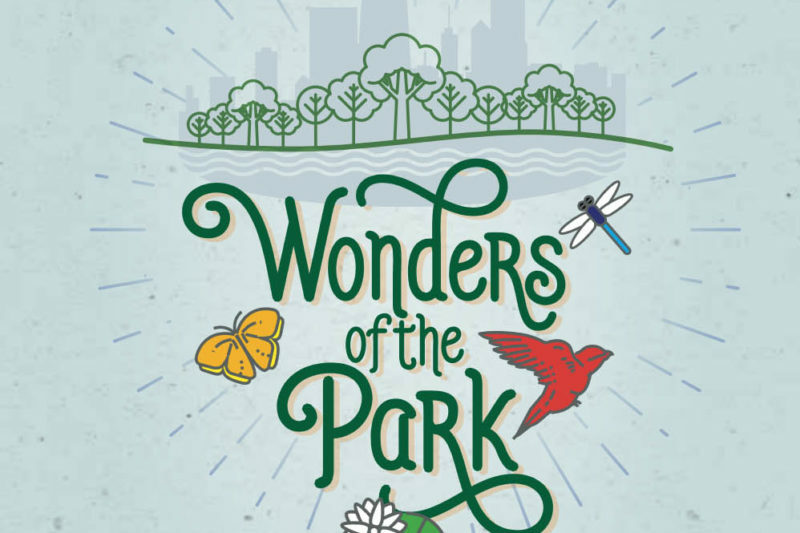 Explore and learn about the animals, birds, fish, and plants that call North Pond home.